Each of the controls included in the Telerik® UI for ASP.NET AJAX suite is styled with two CSS files that are loaded in a certain order. The first one - ControlName.css, also called base stylesheet contains CSS properties and values that are common for all skins, i.e it is layout-specific, not skin-specific. These are CSS float, padding, margin, font-size, font-family, etc. 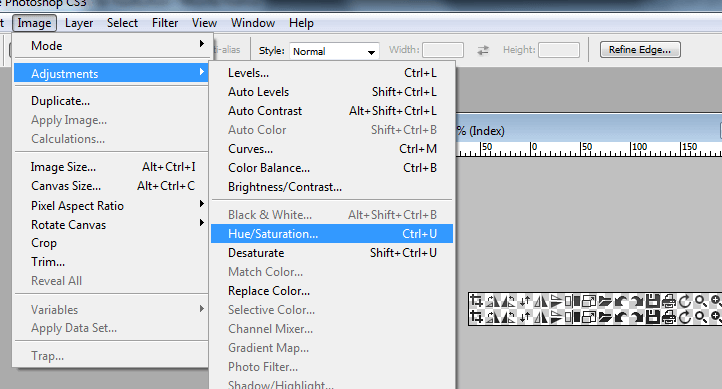 In the general case, when creating a custom skin for a control this file should not be edited, unless the custom skin needs different sizes, padding and / or margins. The second file represents the actual skin of the control, and its name consists of the control name plus the skin name, i.e - ImageEditor.Default.css. Upon creating a custom skin for the control, one should edit that particular file, as it contains skin-specific CSS properties, and references to images, colors, borders and backgrounds. RadImageEditor, however, consists of several controls and it is necessary to skin them also to achieve compatible look and feel. 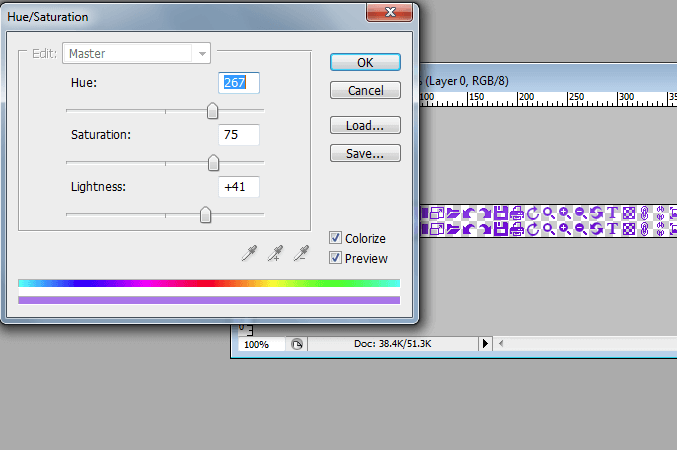 These controls are: RadToolBar, RadButton, RadComboBox, RadColorPicker, RadDock, RadFormDecorator, RadSlider, RadDropDownList. Go to ~/[TelerikControlsInstallationFolder]/Skins/Default and copy ImageEditor.Default.css and the Skins/Default/ImageEditor folder in your Skins folder. Rename ImageEditor.Default.css to ImageEditor.MyCustomSkin.css and the folder Default to MyCustomSkin. When you are finished you should have Skins/MyCustomSkin/ImageEditor.MyCustomSkin.css and Skins/MyCustomSkin/ImageEditor. The last folder contains the images for MyCustomSkin. 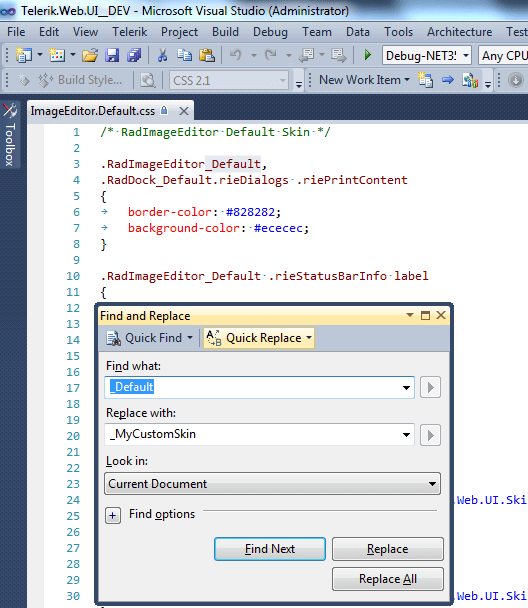 Reload the page, and if the steps 1-9 have been followed correctly, you will see RadImageEditor running a custom Default skin set as an external resource. 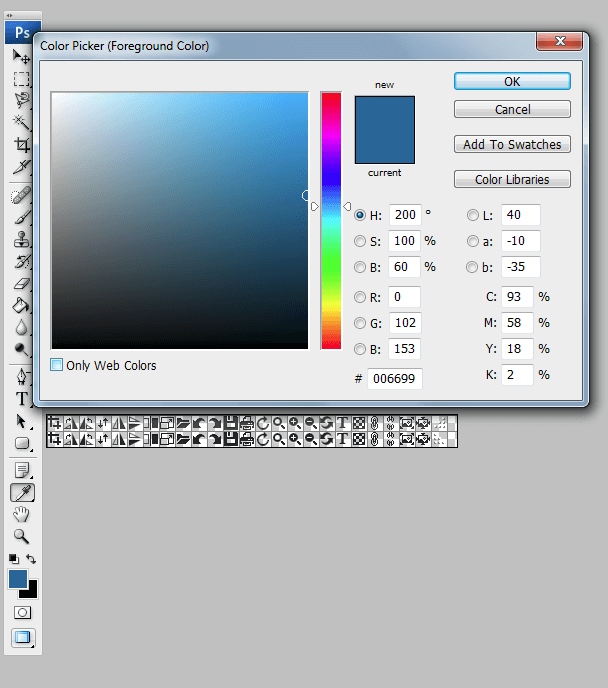 ImageEditorTools.png contains all button icons normal and hovered states and resize buttons both left to right and right to left support states. 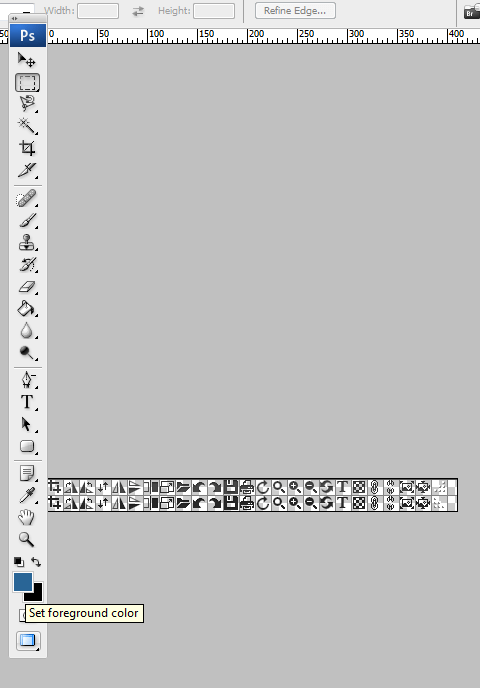 Note, that there is one more sprite called ImageEditorToolsIE6.gif, which is exported from the png image to support IE6. Explained below is a simple method for modifying the image sprites of RadImageEditor with Adobe© PhotoShop to achieve new looks without creating a new design. 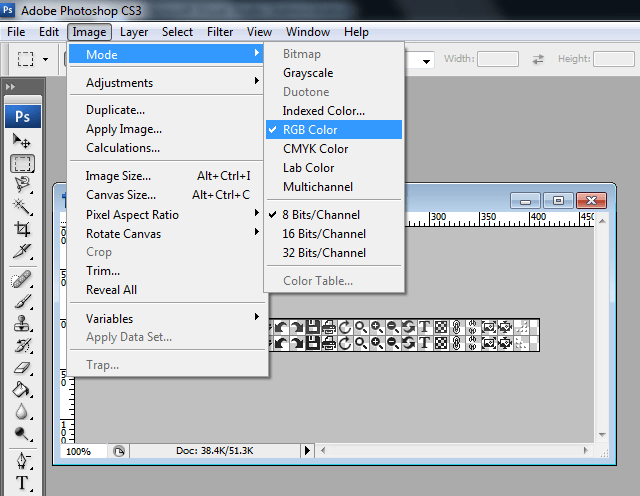 Drag ImageEditorTools.png in Adobe© PhotoShop. Once you are ready, save your work and reload the page. You will have a brand new skin based on Telerik's Default skin of RadImageEditor.